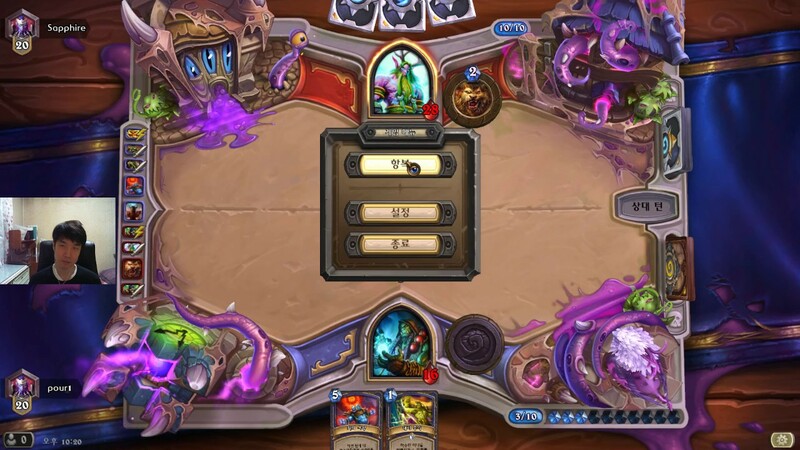 My question is, are games played after March 24 still counting towards the 200 games needed for the Murloc prize?... You could get a pretty strong zoo-ish murloc deck, maybe with jeeves to refill your hand. You have solid burn spells and rockbiter+windfury to close the game. I used to ladder with murloc shaman pre-gvg, I could probably throw an updated decklist together when I get home. 22/03/2017 · Watch video · Murloc madness. Murlocs aren't going anywhere, baby. 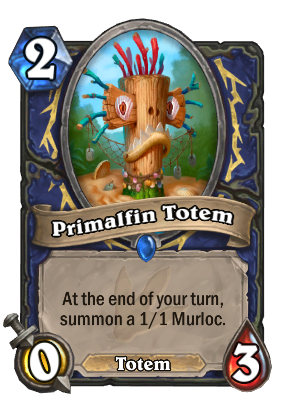 Take a look at this Shaman quest card, Unite the Murlocs, which plants the flag for murloc-stacked Shaman builds in Journey to Un'Goro.... 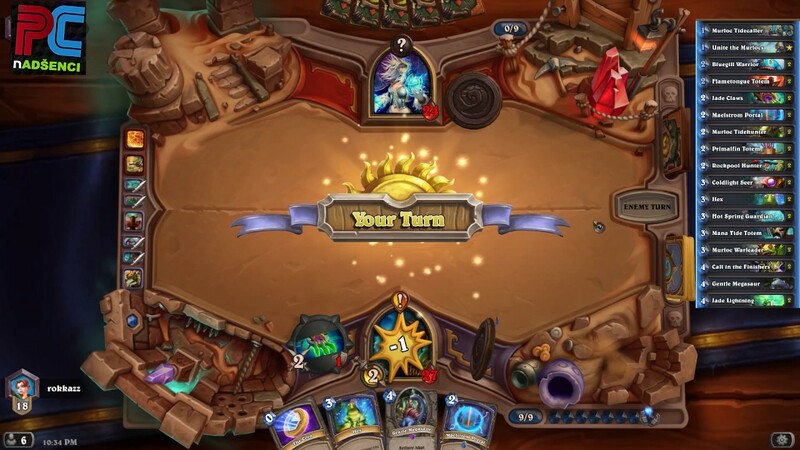 Probably a combination of overestimating the worth of the Shaman murloc card and the Murloc buff spell while underestimating the power of Anyfin can Happen and the Murloc Knight. Additional murloc cards only for shaman GvG? Get the tidecallers out with some tinyfins with the coldlight seer buff to keep them alive and then drop warleaders then buff them with the new "everyfin is awesome" if you have it. Bloodlust and Murk-Eye for "Fin-ishers" and Neptulon to get more murlocs.